With six convenient locations, Doctors Clinic Houston is Harris County’s number one option for acute care services. Accidents happen – and, unfortunately, some accidents require immediate, urgent care. 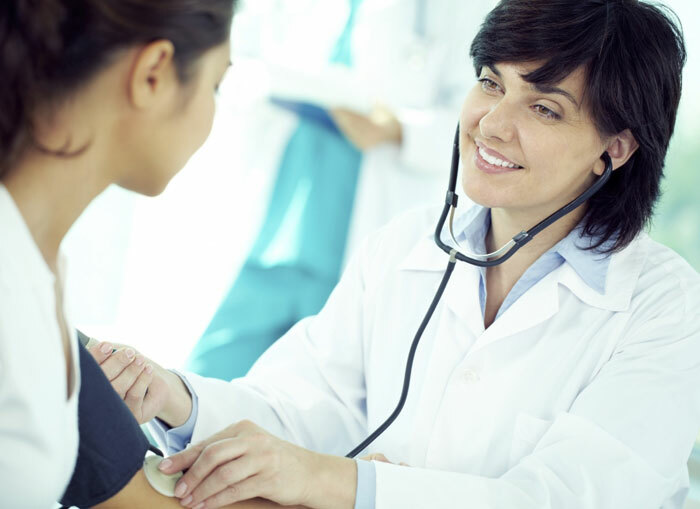 Doctors Clinic Houston’s acute care services are designed to give you the necessary, urgent care at an incredibly affordable rate. The purpose is to help our patients return to normal health – and to do so without costing our patients an unwarranted and inordinately large sum.